Min. 300 Sq. or Linear Ft. Call For Details. With coupon only. Not valid with any other offer. Coupon void if altered. Expires 05/03/2019. Great savings on patios, masonry projects, walkways and more with Sunburst Construction! Coupon void if altered. Expires 05/03/2019. Call Today for Details! Not valid with any other offer. With Valpak® coupon only. Coupon void if altered. Expires 05/03/2019. Call For Details. Great savings on front porches, screened porches, covered porches and more with Sunburst Construction! Coupon void if altered. Not valid with any other offer. With Valpak® coupon only. Coupon void if altered. Expires 05/03/2019. When you want something beautiful built right the first time, get the professionals at Sunburst Construction involved. Whether you’re undergoing a renovation project, or need help with structural issues – our competent team will simplify the process for you. We don’t offer more than we accomplish. So when we tell you we will only use the best materials for your patio ideas or stone masonry projects, our Class A Licensed contractors will ensure that you’re getting exactly the deal you bargained for. If you are in the market for a new deck, patio, or masonry project, get one of our printable coupons for the best savings in VA. 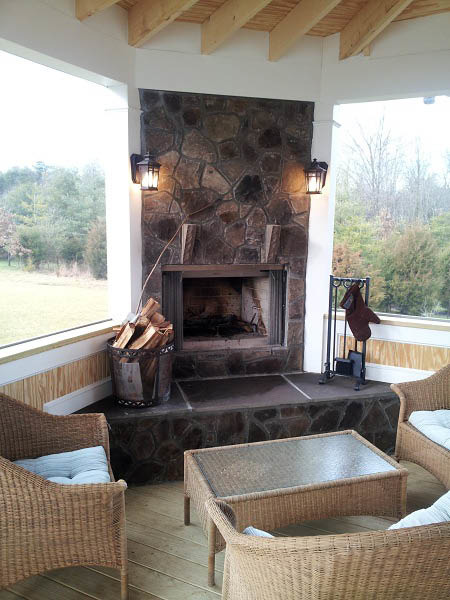 Since 1997, we have been adding value to northern Virginia area homes with quality patios and exclusive masonry work. We use only the finest materials in our patio construction to build a uniquely designed outdoor space for your entire family. We build outdoor fireplaces and fire pits, too!. New Decks, Deck Replacement, Gazebos, Outdoor Living Spaces, Porches, Porticos, Pergolas, Arbors, Fireplaces, Fire Pits. Sunburst Construction, located in Ashburn, VA is the best place to go for your construction company needs. Let our skilled builders beautify the outside of your home by working on your next outdoor patio or masonry project near Sterling, Herndon, Centreville and other nearby areas.